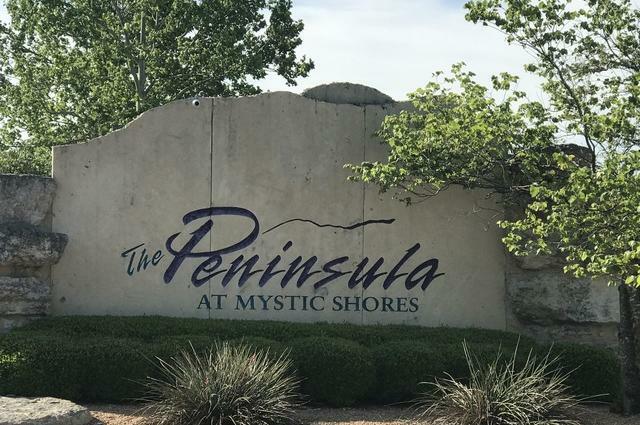 Panoramic views from this 2 acre lot located at the end of a cul-de-sac in the prestigious Peninsula at Mystic Shores subdivision. 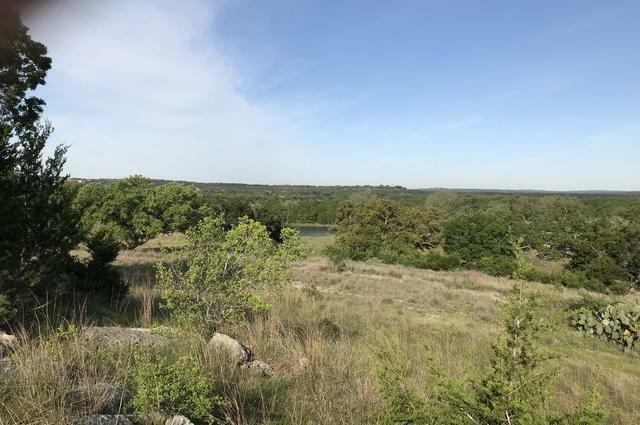 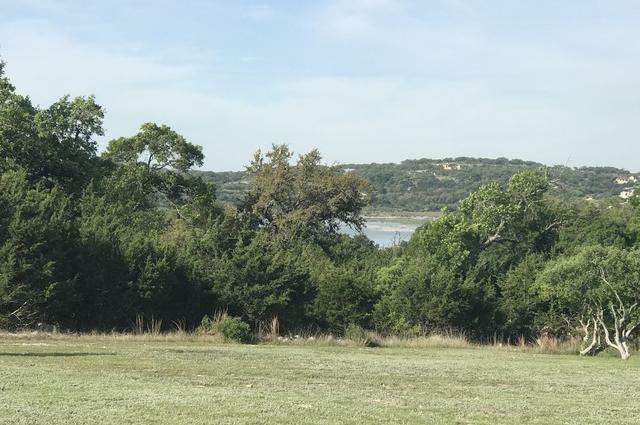 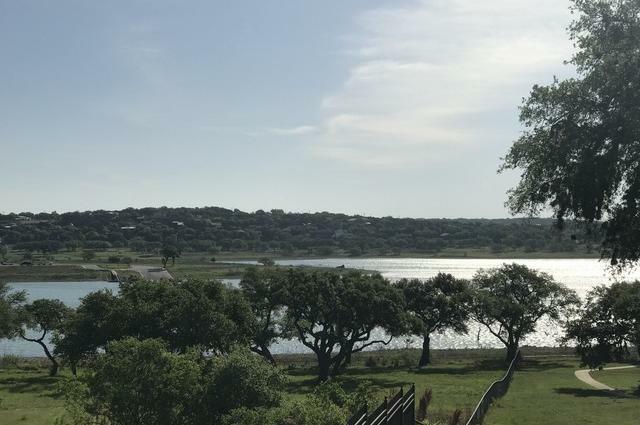 Hill country and lake views from the back of property. 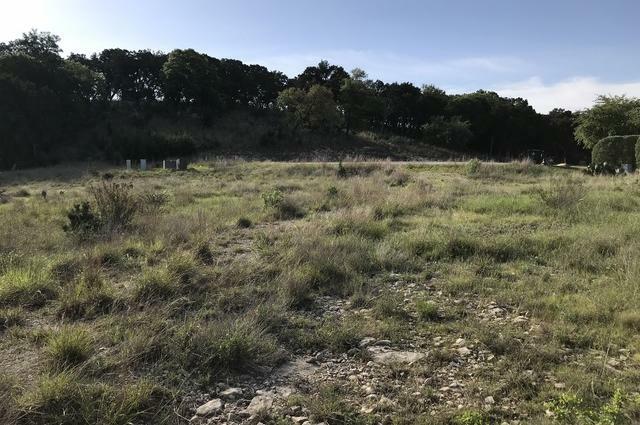 Mature trees and semi-level lot for building. 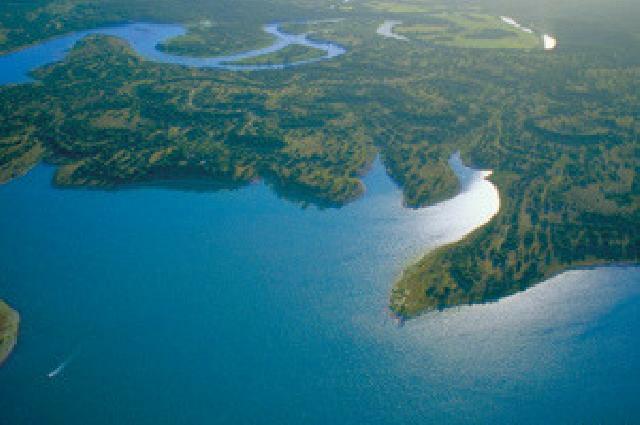 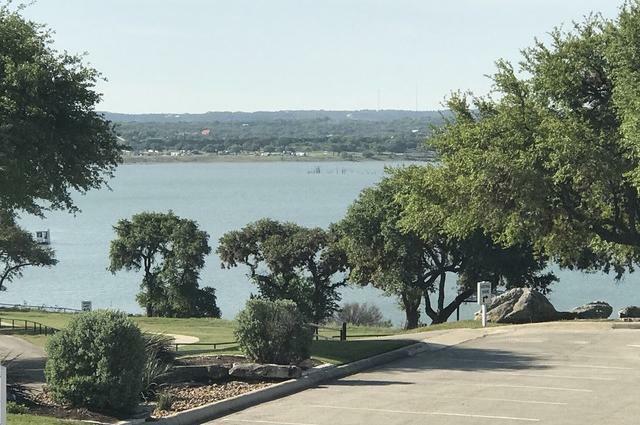 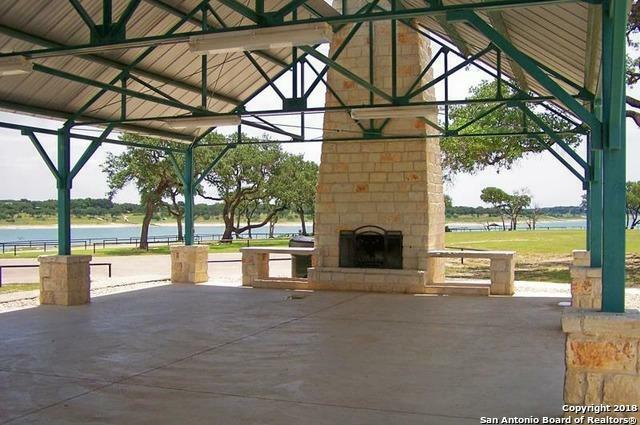 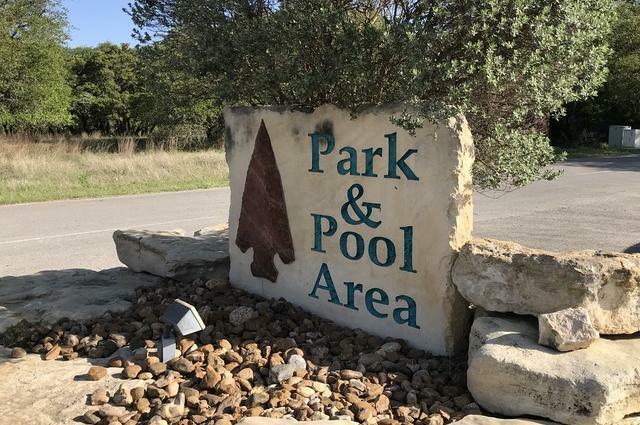 POA offers top notch amenities including private lake/river park, walking trails, party pavilion, boat ramps and boat storage. 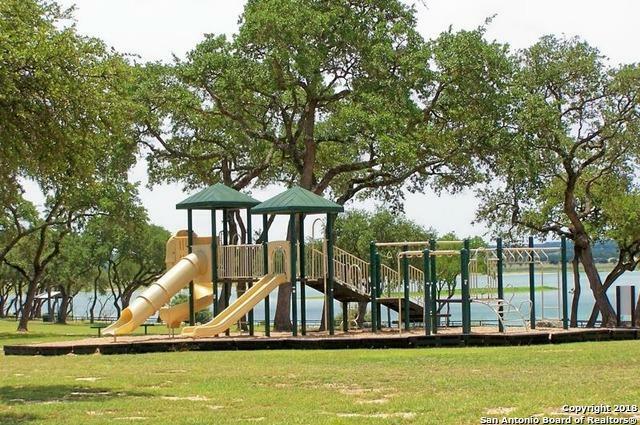 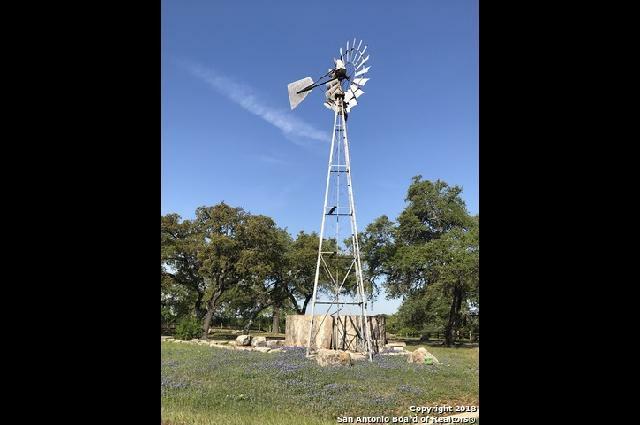 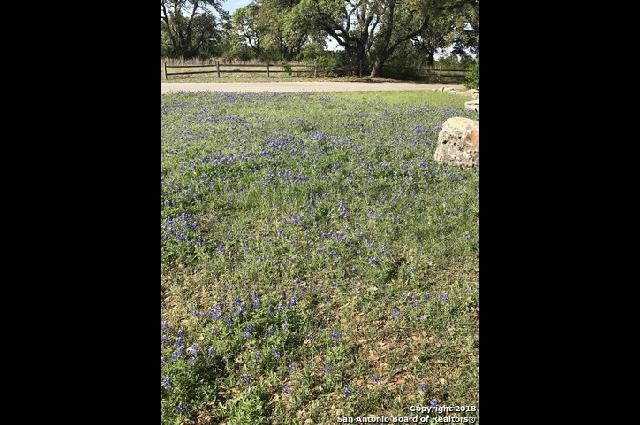 Combine with 1.36 acre lot (#317) located next door or purchase independently...your choice!